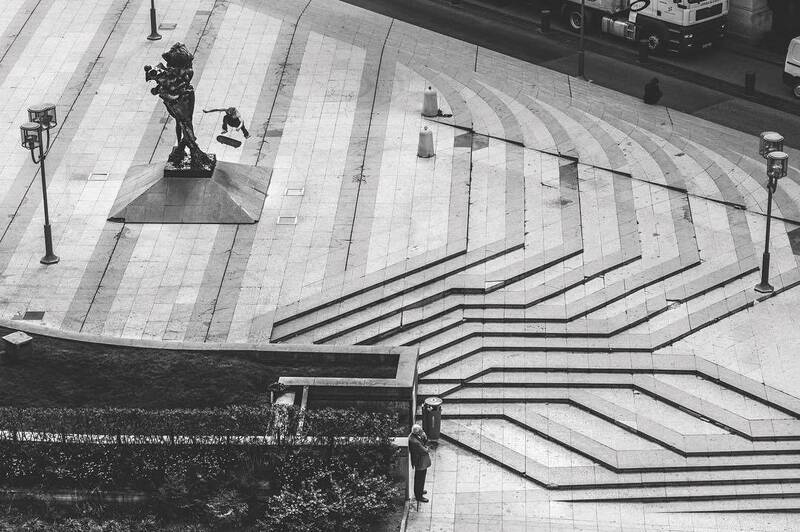 This month, the City of Lyon, France, announced that they will be closing down the legendary Hotel De Ville plaza for “renovation.” Effective January 2017, skateboarding will be banned at this major spot (a worldwide skate atttraction for two decades). Sound familiar? We’ve seen this scene play out in cities all over the world, most recently at Atlanta’s “Black Blocks,” but there is a chance that skateboarders can change the outcome by signing this Change.org petition. 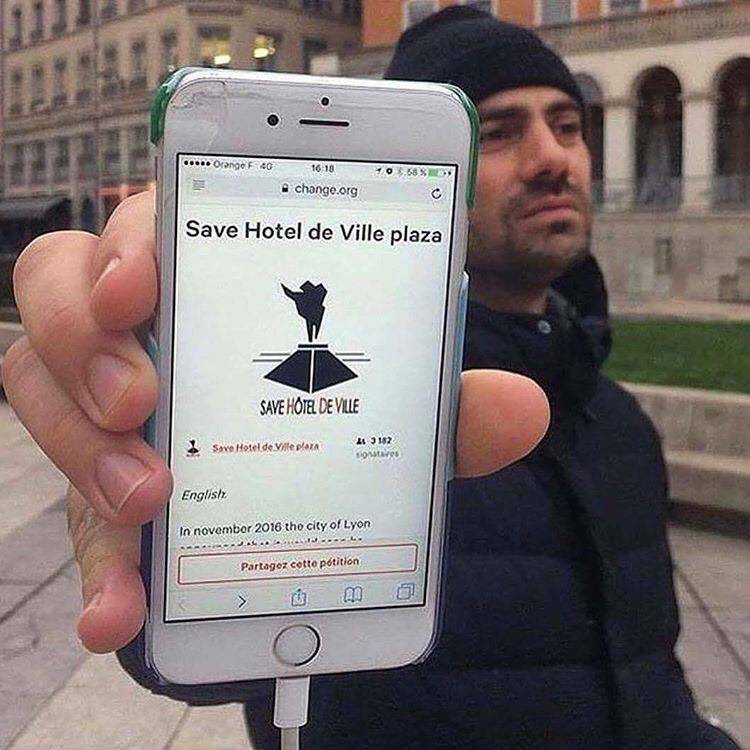 Don’t let another one of the world’s great plazas fall victim to the vicious cycle of skateboard criminalization—sign the petition to save Hotel de Ville plaza today!